The location which had nothing to do with the facility. It was conveniently located. It was a decent value for the money but still a bit pricey for a backpackers. Great location in town, staff is very friendly and professional. Lots of bars and restaurants and things to do on walking distance. Staff were really cool and friendly and the bathrooms are kept clean, big common area with unlimited free Wi-Fi in and the cheapest place to stay in town. 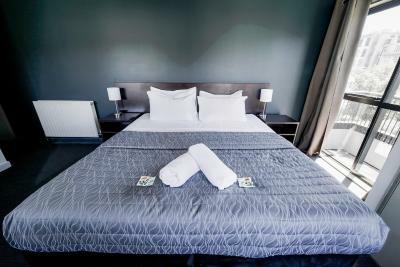 Despite the facility hosting many guests of varying Ages and expectations, our double room incl. own bathroom was perfect for us. Staff was friendly and accommodating - we felt very comfortable! Hope next time when I come the kitchen fire is not out of order! I like the staff there who tried every means to communicate with our deaf folks in gesture and writing. They also introduced us where to go and enjoy our time. Location is superb. But that's the only good part about it. 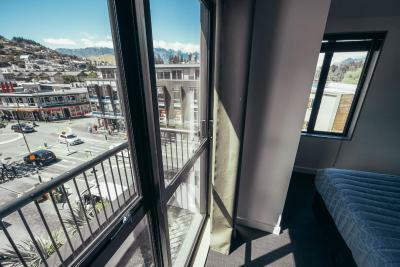 Base Queenstown This rating is a reflection of how the property compares to the industry standard when it comes to price, facilities and services available. It's based on a self-evaluation by the property. Use this rating to help choose your stay! 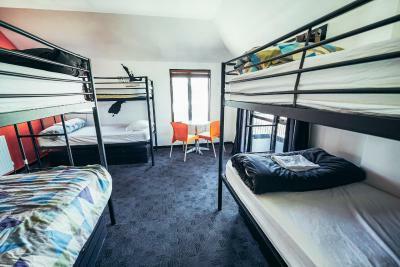 Base is a centrally located hostel in Queenstown, offering budget accommodations, with amazing alpine and lake views. The property has a 24/7 reception. 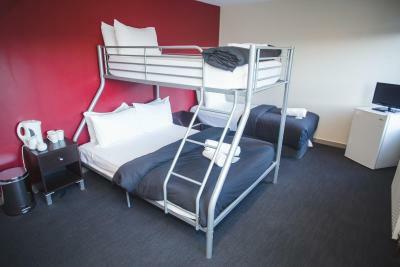 The hostel offers fully made-up beds. 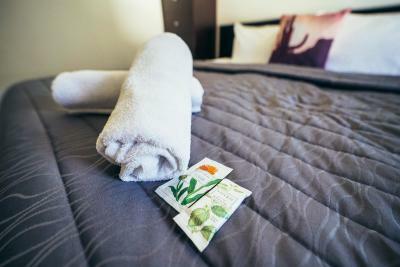 All dormitory rooms have either ensuite or adjoining bathrooms. 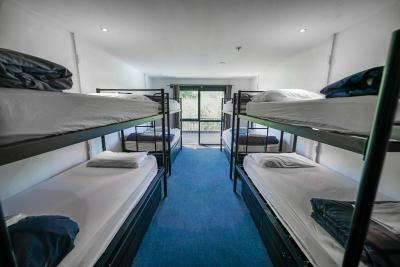 There is also a range of private rooms and female-only dormitories available. Free WiFi is available in reception between 07:00 and 19:00. Paid WiFi is available across the entire property, 24 hours a day. 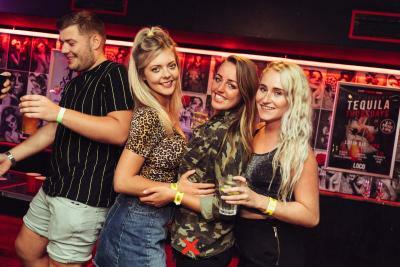 Base Queenstown’s bar Loco Cantina is a popular venue for viewing sports games, dancing all night to DJs and taking part in games and competitions. There is an open fireplace. 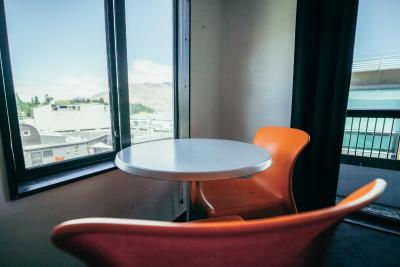 Base Travel, located in the reception area of the hostel provides knowledgeable staff ready to help you book amazing activities and tours in Queenstown and beyond, including tours, hiking and skiing. 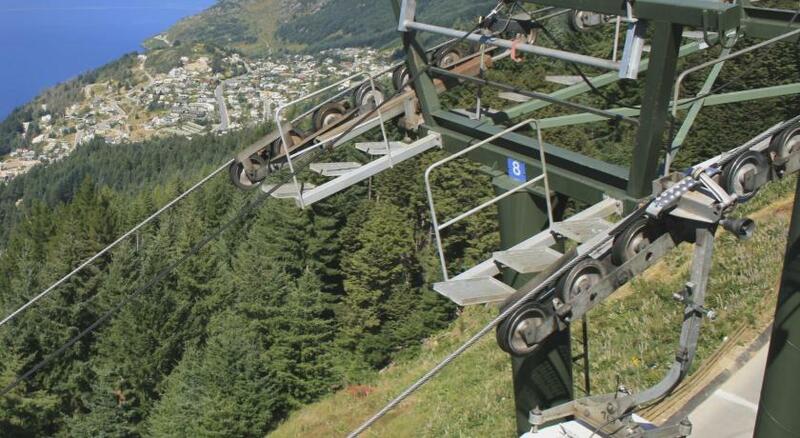 You can also go bungy jumping, jet boating and wine tasting. 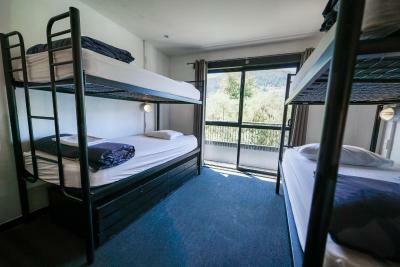 Base Queenstown is 5 minutes' walk from Lake Wakatipu. It is surrounded by shops, restaurants and bars. 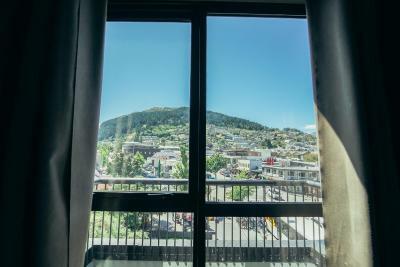 This is our guests' favorite part of Queenstown, according to independent reviews. 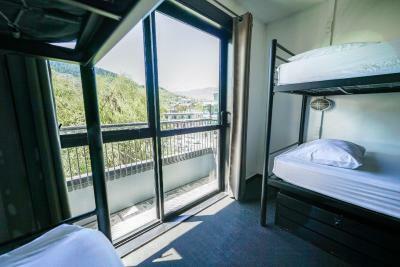 뀐 Located in the top-rated area in Queenstown, this property has an excellent location score of 8.6! 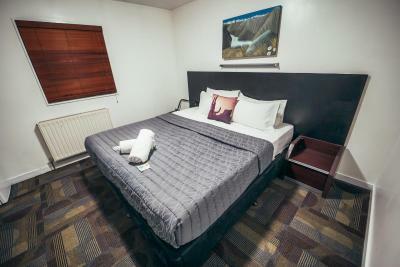 When would you like to stay at Base Queenstown? 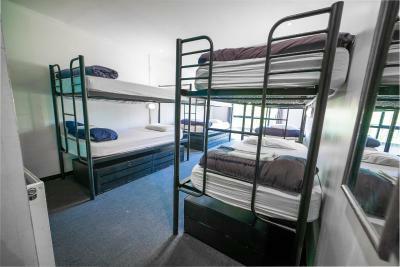 This dormitory room features large bunk beds, reading lights and security lockers. This female only dormitory room has all linen provided and features an private bathroom. This private room has all linen provided and features an ensuite bathoom. 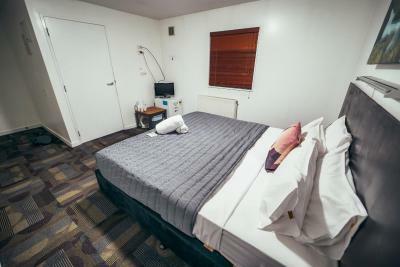 This budget private room comes with a refrigerator, TV and tea/coffee making facilities. This dormitory room has all linen provided and features an ensuite bathoom. This private room comes with all linen, an private bathroom, refrigerator, TV and tea/coffee making facilities. You can request your preferred bedding configuration in the Special Requests Box at the time of booking. Please note that the bedding configuration is not guaranteed and will be confirmed upon arrival, subject to availability. 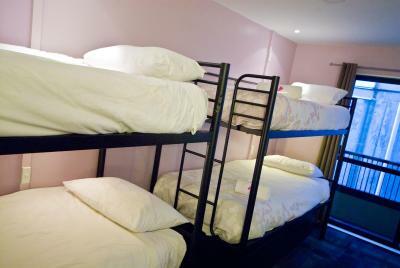 This 6 bed dormitory room offers an ensuite bathoom and all linen is provided. This bed in dormitory has a balcony. 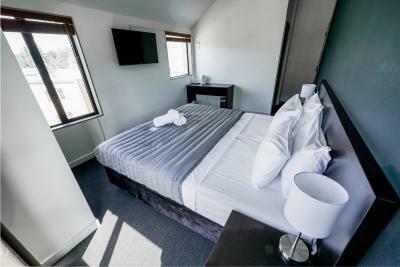 This twin/double room features a balcony and electric kettle. 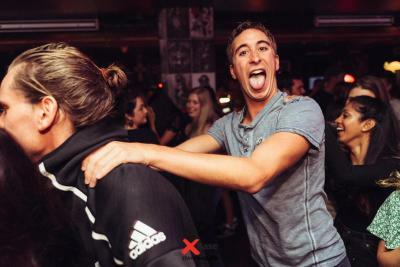 House Rules Base Queenstown takes special requests – add in the next step! Base Queenstown accepts these cards and reserves the right to temporarily hold an amount prior to arrival. My room is close to street and it was very very noisy at night. I almost didn’t sleep at all. And the wifi is only accessible in the lobby. Not recommended. Check in was slow, 2 guys on the front desk were both helping the same group of 4 people and we waited for over 10 minutes. We were the only people in the queue and they didn't say hello or let us know how long they would be. People were outside our room in the early hours of the morning talking loudly all 3 nights. The location was excellent, minutes from food, bars and entertainment. It was affordable and comfortable. Uncomfortable squeaky bed, with little places to charge phones etc. Dirty kitchen too. Lovely staff and ideal location. The staff put you a lot of pressure to buy activities. The 8-bed room is tiny and there's only 3 power plugs in one spot. The kitchen is not very big for the size of the hostel. The Wi-Fi doesn't work most of the time. Central location. Free breakfast. There's plenty of hot showers and they work properly. The staff gives you indications on where to park all day for free. 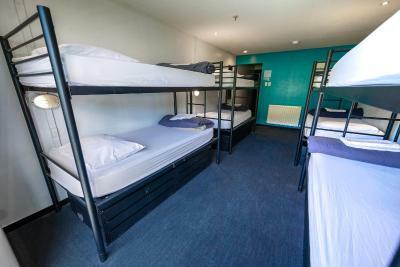 As a big hostel you can meet heaps of people. Downside to being centre of town is that there is no parking, although Mann street behind the hostel is best place to park for free if you can find a spot. This hostel is dirty, the rooms are pretty gross and the kitchen is filthy. No wifi in rooms and doesn’t work well in reception as too many people using it and music from bars is heard until early hours of morning. Limited powerpoints in rooms. Bunks are very squeaky. the room is a little old. Biiiig hostel, very central. Female dorm was really nice; great, cause the common areas are not the strong point of this hostel. Got lucky with the wifi; somehow had a good connection upstairs, normally you pay for that (or spend some time downstairs at reception area). Could leave my stuff in storage while hiking and take a shower after check out. Enjoyed my stay! I find this place very friendly,friendly people,friendly staff. Place is extremely noisy. Breakfast is atrocious. Beds are only fit for primary school children. No vehicle parking.